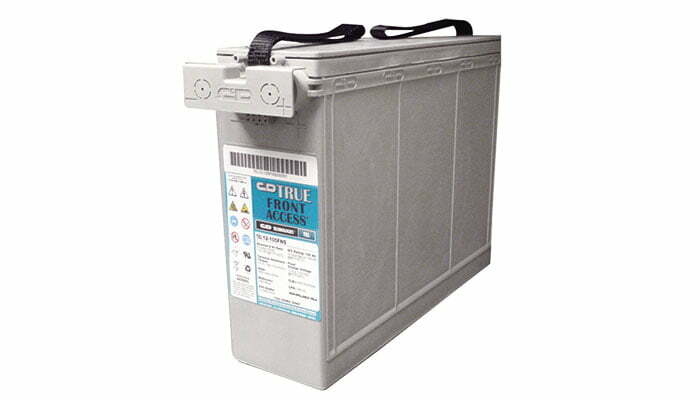 UNIPOWER batteries, battery racks, and battery trays for the cable industry include long-duration, true front-connected, and lead-calcium batteries (TFA Series, TEL Series, and Liberty Series) for all types of standby and hybrid power applications. 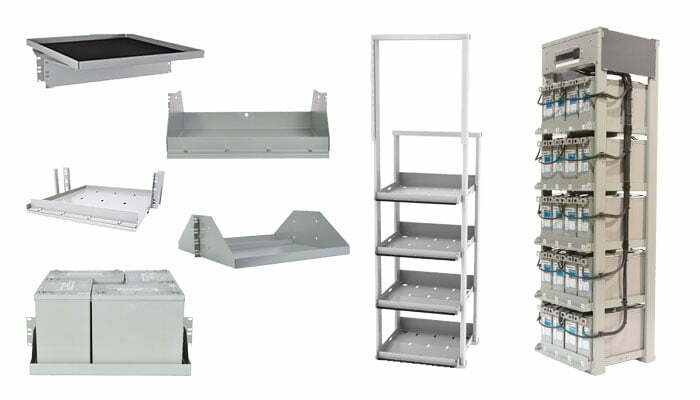 The range of battery trays and battery racks complement these batteries and provide multiple solutions for differing installation environments. 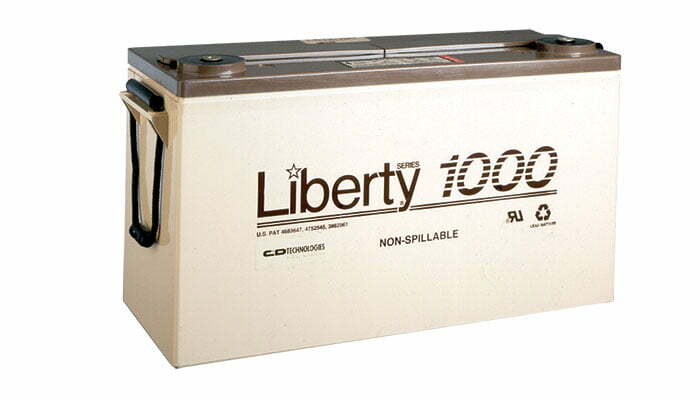 Did you find the battery, tray, or rack you need? Get a product quote today! Do you have questions about which cable power management system components are right for your application? 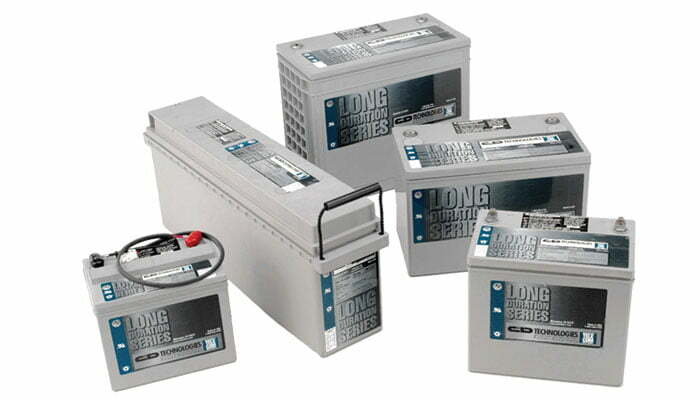 Are you searching for batteries or battery accessories for other industries instead (we cover Telecom Wireline, Telecom Wireless, Utilities, Government, and Industrial industries)? Contact us now for immediate assistance!